Eye health and your diet: Are you eating these 5 must-have foods? Thumb through any newspaper and within seconds you’ll be inundated with dietary advice. Whether it’s for weight loss, heart health or radiant skin, there’s no shortage of ‘miracle foods’ promising to change your life for the better. But one of our most important organs is often overlooked when it comes to dietary direction – our eyes. Optical health depends on many different lifestyle factors, but a steady intake of vitamins and nutrients is critically important in maintaining good vision and warding off any potential health issues. 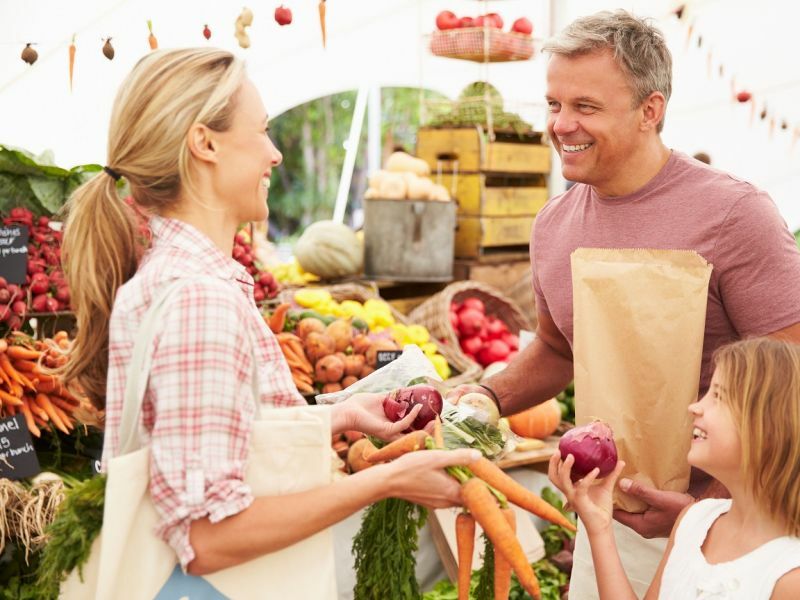 September marks National Organic Food Month, an initiative that promotes the value of a healthy, balanced diet (with pesticide-free produce taking centre stage). So, we’ve collected a list of everyday often-organic foods that, when consumed as part of a balanced diet, can help to improve your optical health. A Mediterranean-style, fish-heavy diet is believed to help with everything from weight loss to blood pressure. Fresh fish isn’t just a boon for lean living, though. It’s great for the health of your eyes too. The omega-3 fats found in salmon, sardines, and other oily fish help to support eye health by bolstering the structural development of cell membranes in our retinas, while also protecting core retinal functions. Research suggests omega-3 fatty acids can help stave off macular degeneration and can also help if you suffer from dry eyes. They may not tickle everyone’s taste buds, but leafy greens such as kale, broccoli and sprouts provide you with the vital nutrients that can sustain eye health. Once again, it’s your retina that benefits here. This type of veg offers lutein and zeaxanthin, a tag team of nutrients that helps protect your macula, preserving central vision and assisting with blue light absorption. Studies have also shown that lutein and zeaxanthin may lower the risk of developing cataracts. Not a fan of sprouts? You’ll be pleased to hear you can grab your lutein from other sources, such as eggs. Eggs with darker yolks are on of the most effective sources contain the greatest volume of lutein. Eggs also provide you with zinc, which fends off macular degeneration, keeping your retinas nice and healthy. Both blueberries and blackcurrants are packed full of anthocyanins, a type of antioxidant. Among the many reported health benefits of antioxidants, is the positive effects they can have on eye health. Studies indicate that eating these superfoods may help save your vision if you’re affected by normal tension glaucoma. What’s more, they can help prevent vision loss caused by eye diseases such as uveitis (a painful inflammation of the middle layer of the eye). No health-conscious commentary would be complete without a mention of today’s on-trend comestible: the celebrated avocado. Everyone’s favourite fruit (yep, technically it’s not a vegetable) is packed full of our good friends lutein and zeaxanthin. That makes for tip-top eye health and a decreased risk of cataracts. Remember that saying ‘never eat with your eyes’? Well, how about eating for your eyes? If you have any other eye-health-related questions, we’re always here to help. Just call 0800 40 20 20 to book an ultimate eye examination with one of our friendly, expert optometrists – or book online.